'A cult feminist disco not to miss' ★★★★★ (Fest Mag). 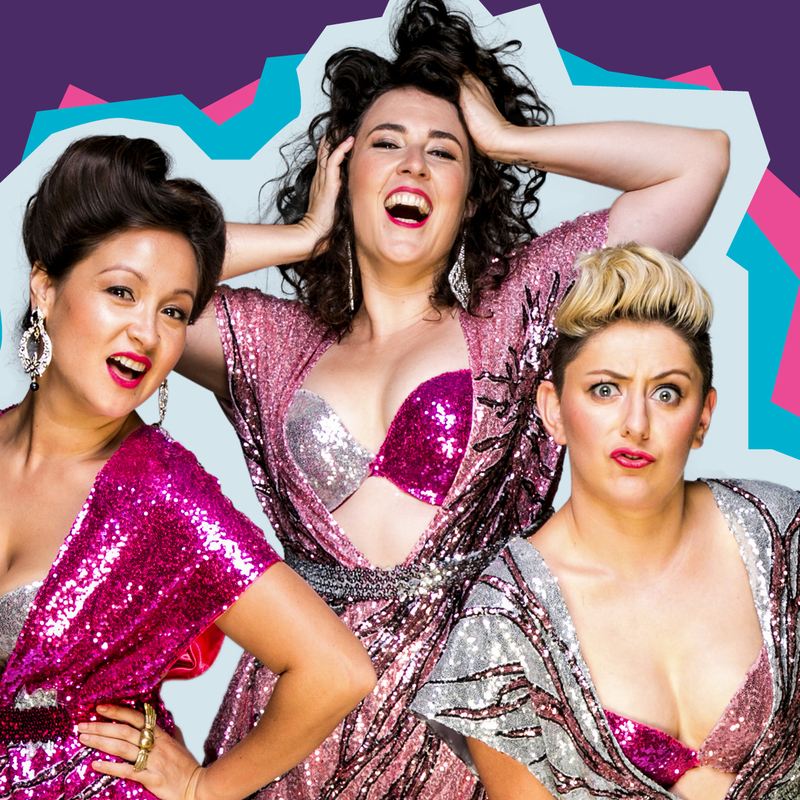 Named a Top Five Adelaide Fringe Show by the Guardian, this champagne-fuelled power trio ride again with hit original songs, epic dance moves and an explosion of sequins! This 'irresistibly energetic' (Chortle.co.uk) extravaganza is fierce, feminist and furiously funny. Starring Victoria Falconer (Time Out London's Top 10 Cabaret Stars, EastEnd Cabaret), Tessa Waters (Winner: Best Comedy Weekly, Adelaide Fringe 2017) and Rowena Hutson (Winner: Best Comedy, Melbourne Fringe 2015).